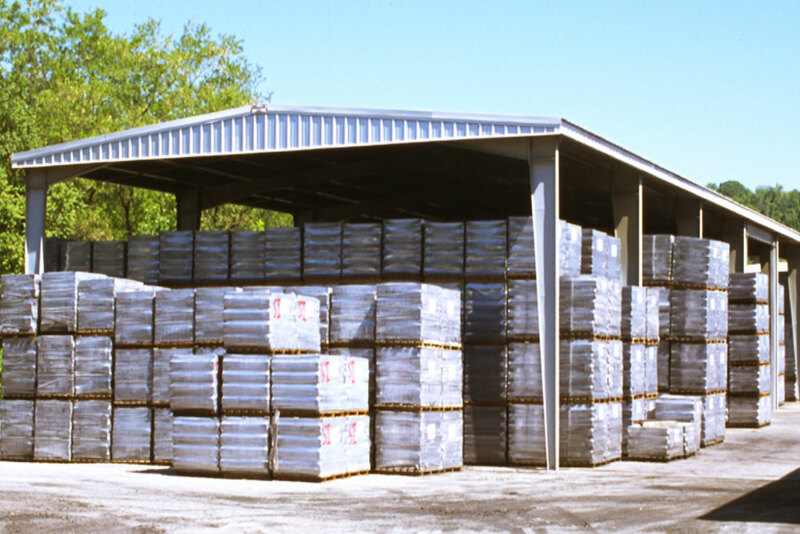 Need to shelter your most valuable assets from the elements? 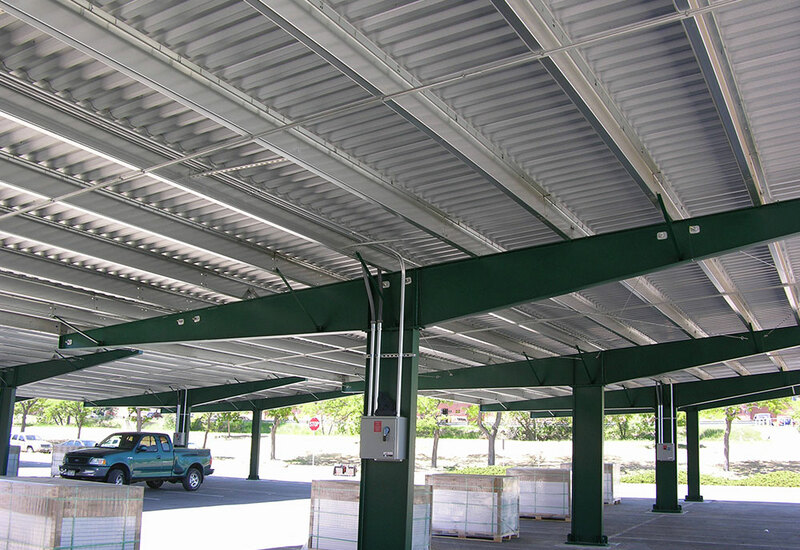 Sunward Steel Buildings, Inc. is a leading provider of premium-quality, prefabricated metal carports, supplying more than 50,000 of these and other pre-engineered steel building kits to satisfied buyers across the nation and North America since its inception. 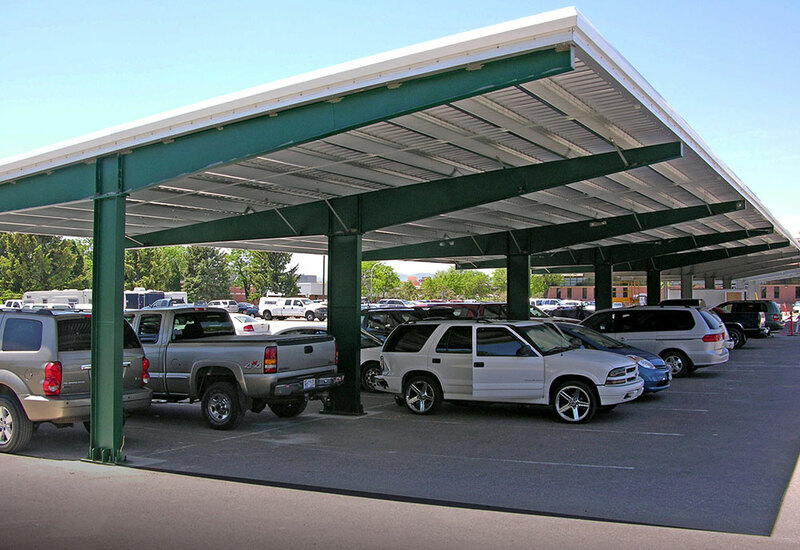 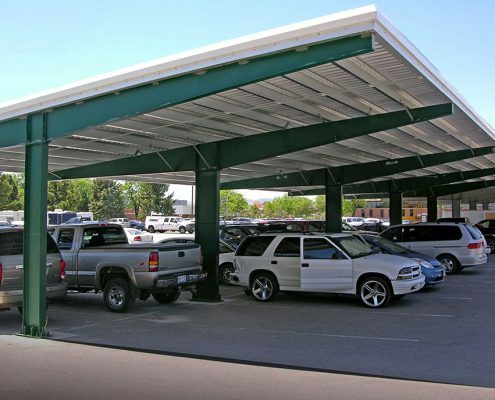 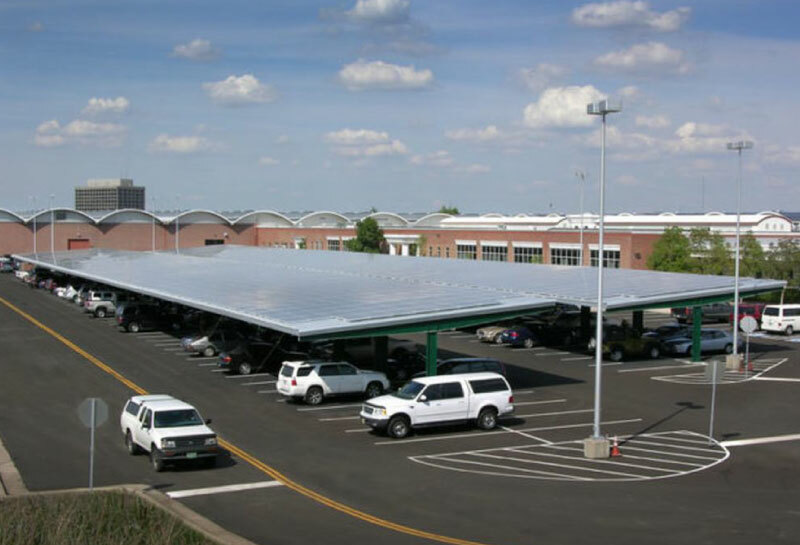 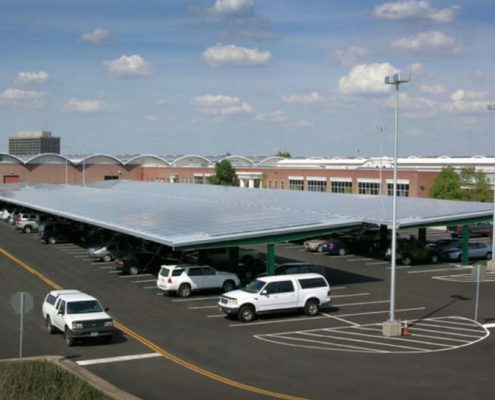 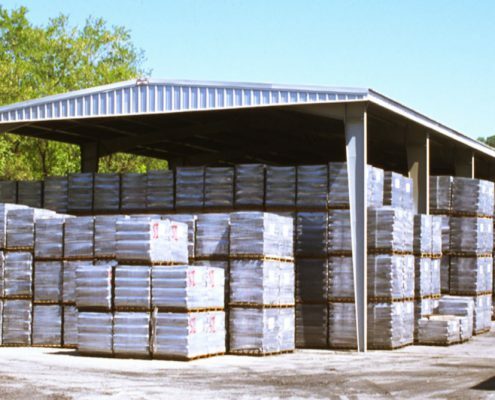 Our rugged, long-lasting steel carports shield cars, trucks, RVs, boats and toys from the potentially damaging effects of sunshine, rainwater, moisture and more, helping them retain both their beauty and resale value over time. 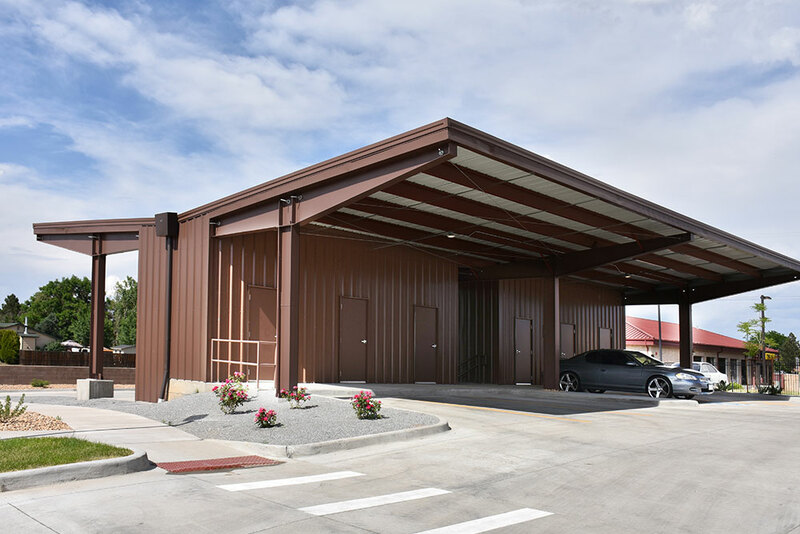 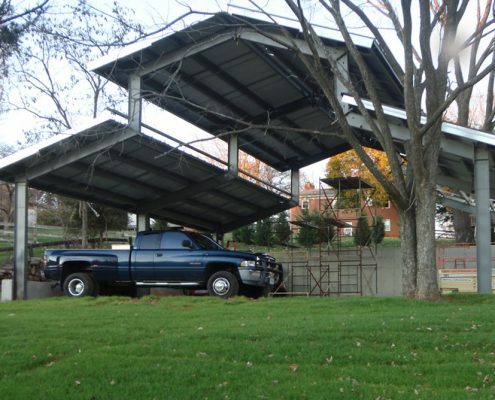 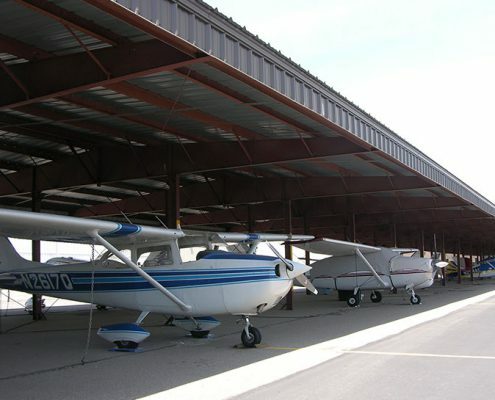 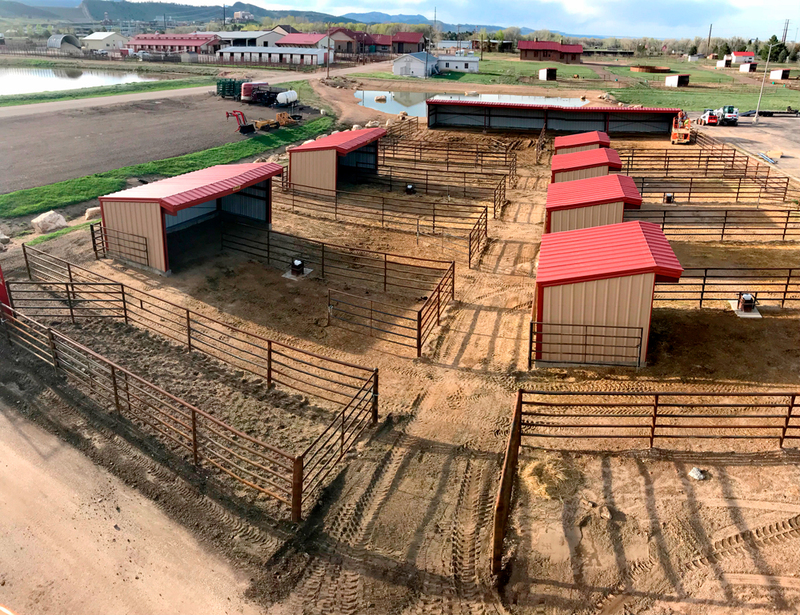 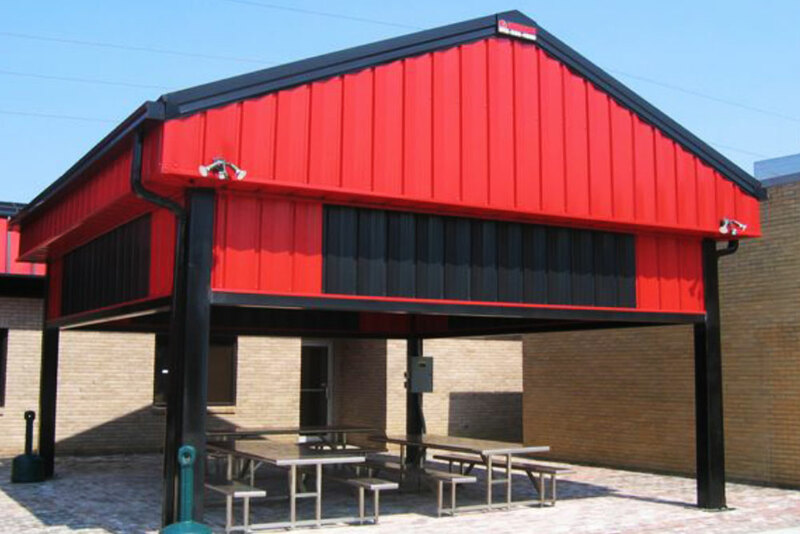 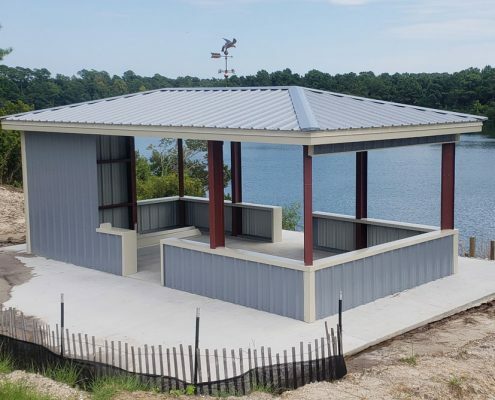 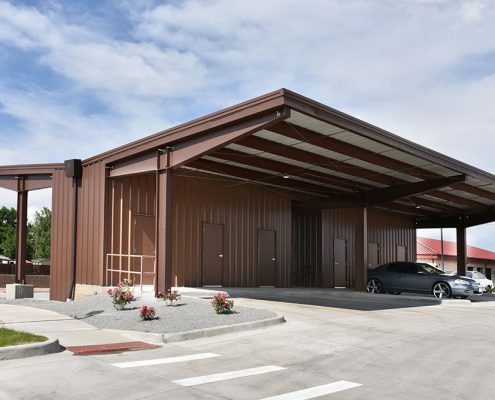 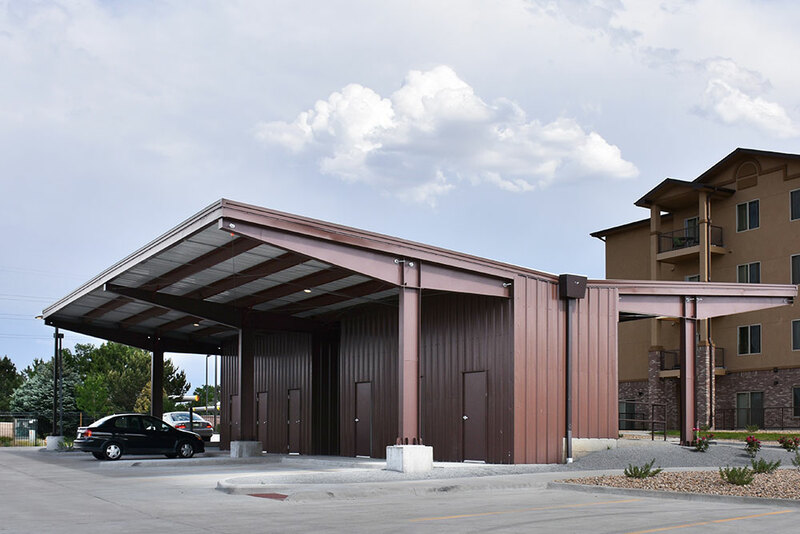 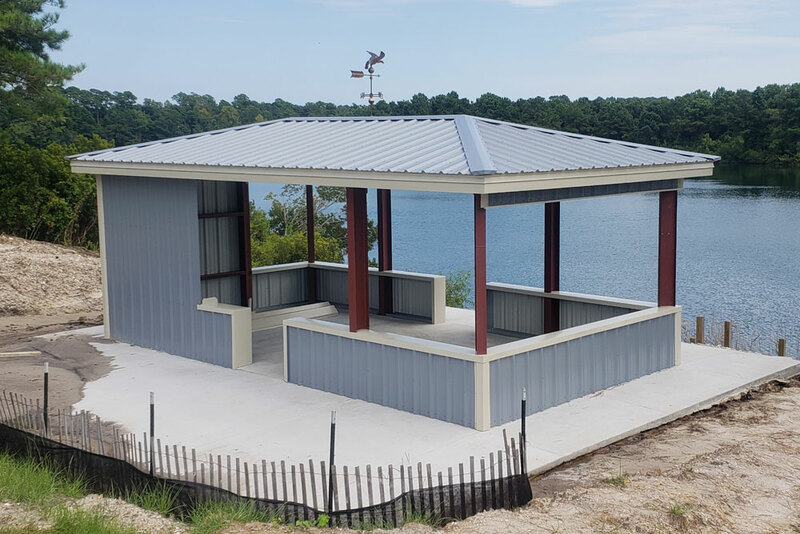 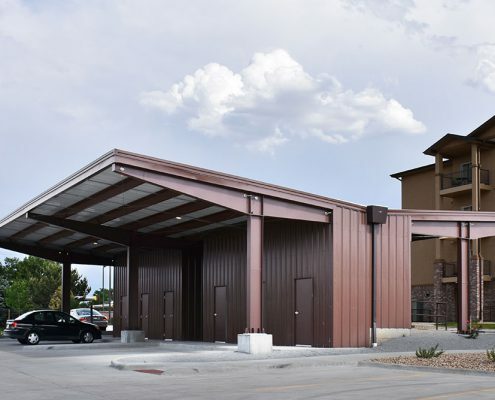 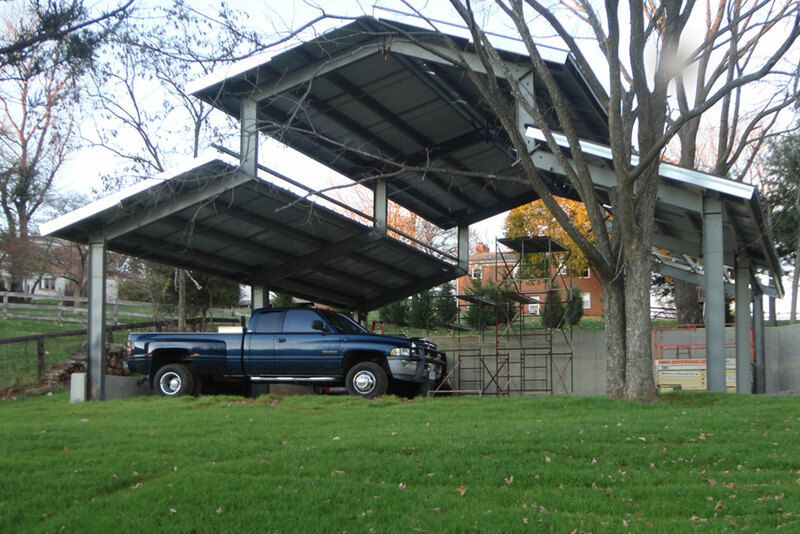 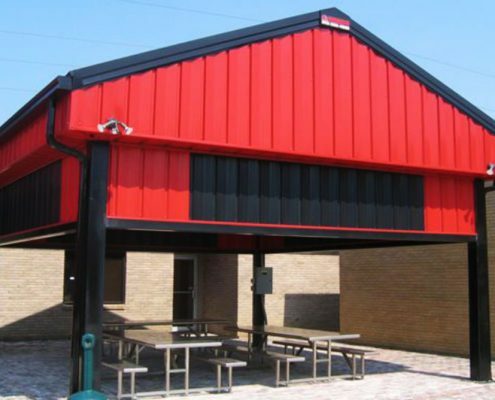 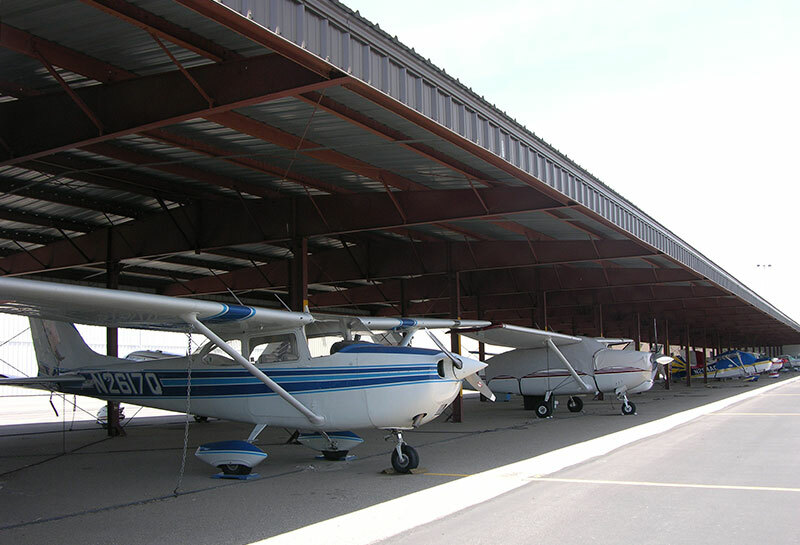 Our simplified steel carport base buildings also eliminate the need to hire a contractor, saving you substantial money, and they are easily customizable in accordance with your unique storage needs. 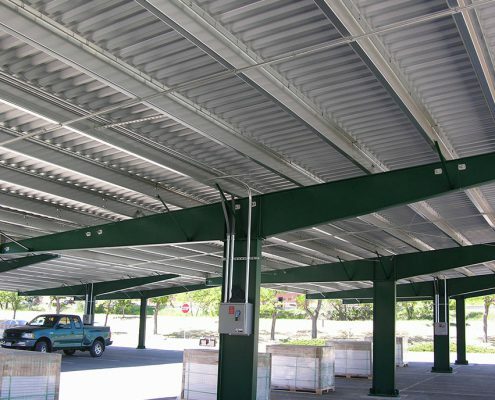 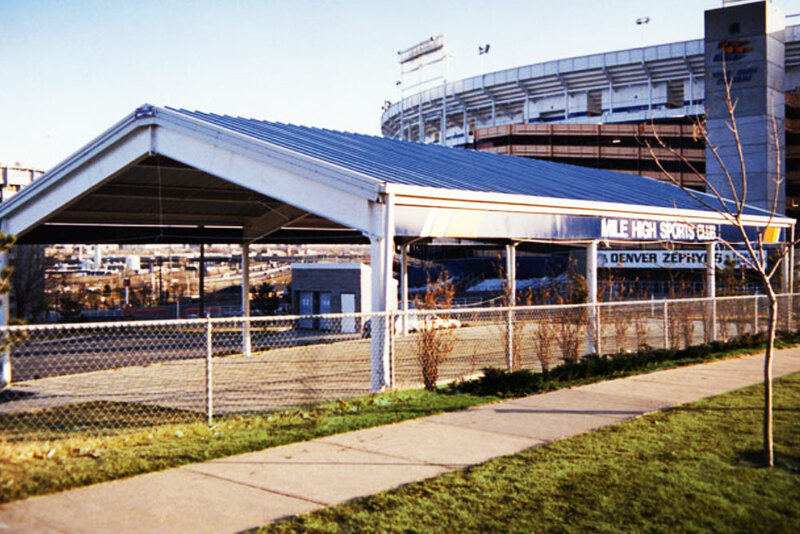 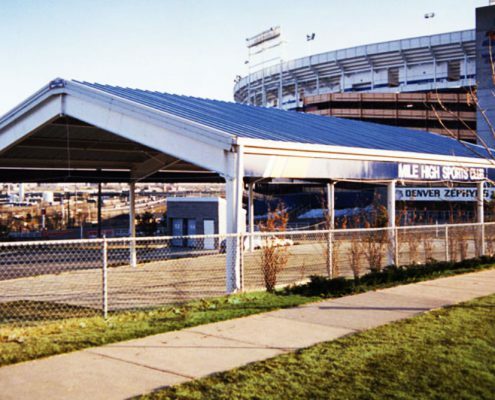 Our metal carports are available in a broad range of styles, so whether you are after an open, roof-only type of structure or one with enclosed walls, we have something that can accommodate your needs. 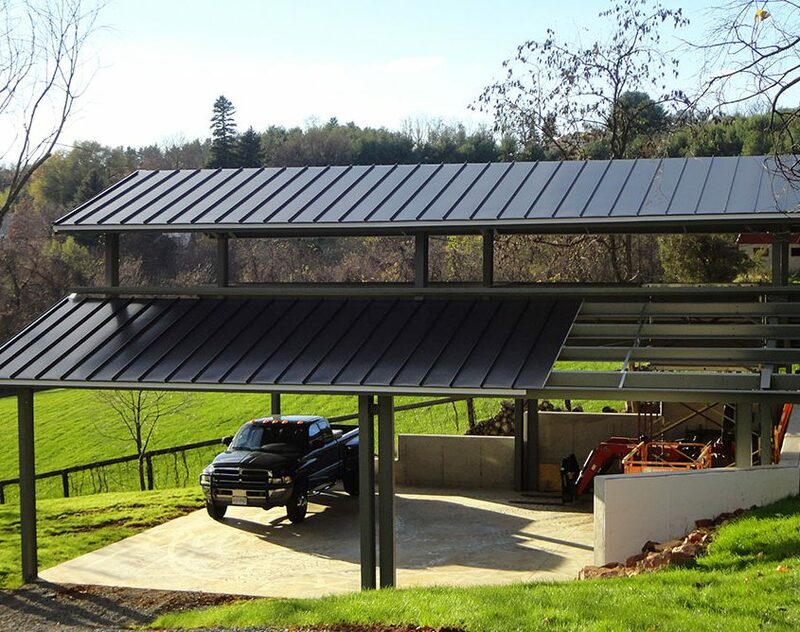 Our steel garages, metal homes and other pre-engineered steel buildings are also easily adaptable and inherently sustainable by design, so you can rest easy yours can be repurposed at the end of its long lifespan. 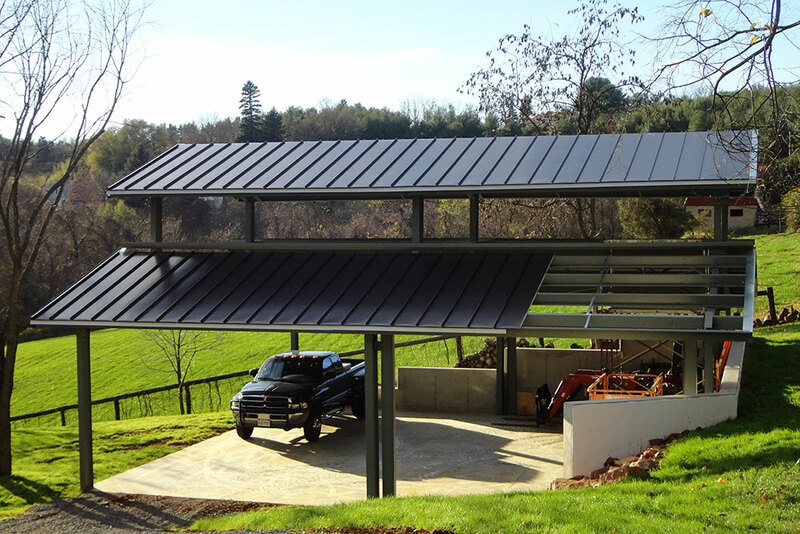 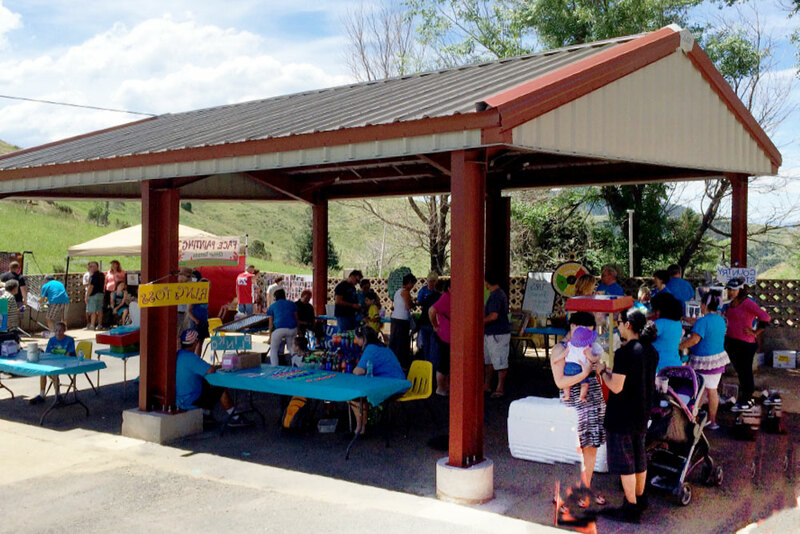 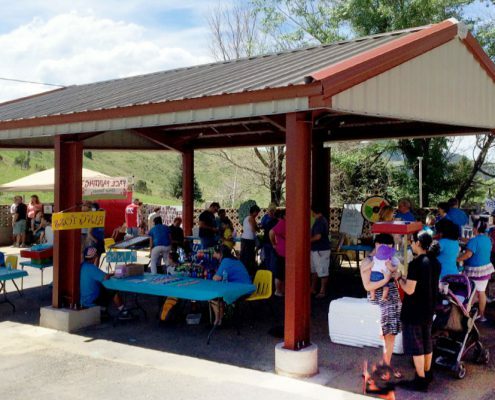 Interested In a Carport or Roof Only Building?